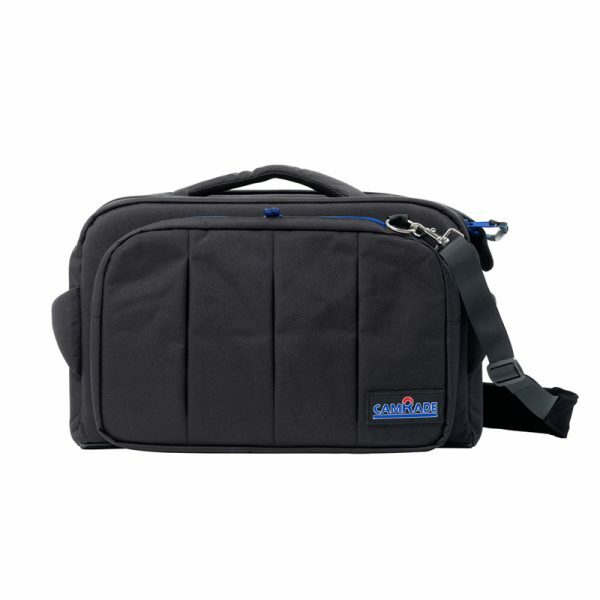 The name camRade is derived from comrad, a friend who is always there when you need him, even when the going gets tough. Our products, or better said ‘camRades’, can be depended on in the same way. 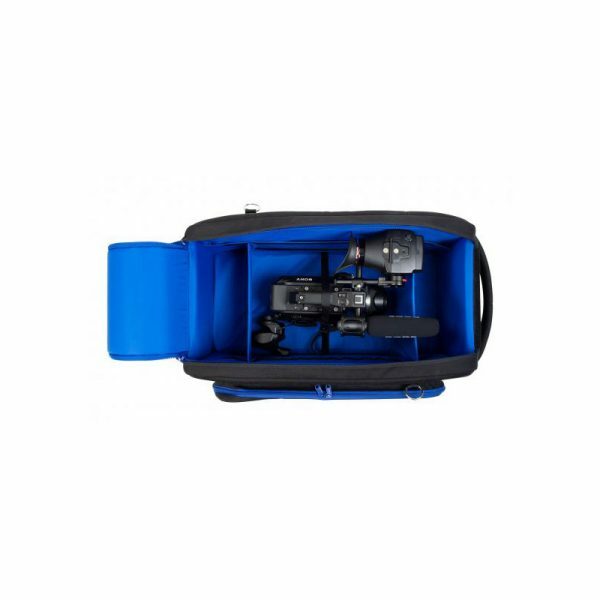 For any kind of weather and under any kind of circumstances, we can offer a suitable solution for the protection of your camera and other AV-equipment. 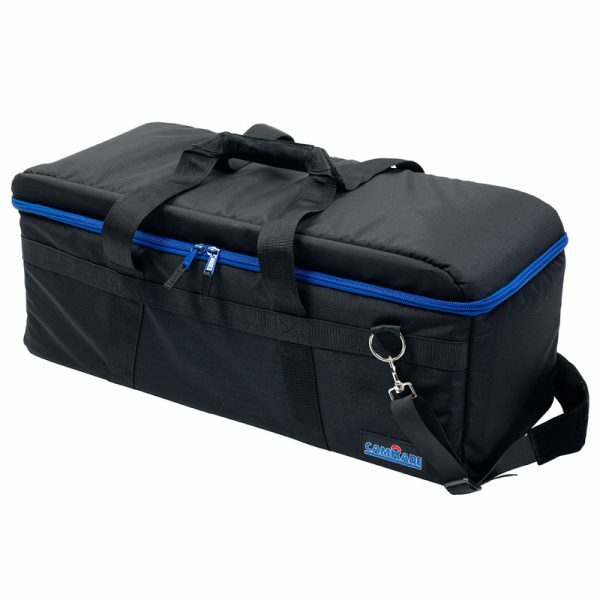 Thanks to clever design and the use of high quality and durable materials, every camRade solution provides maximum protection during active use or travelling. We design our products in-house and have production sites in France and China. 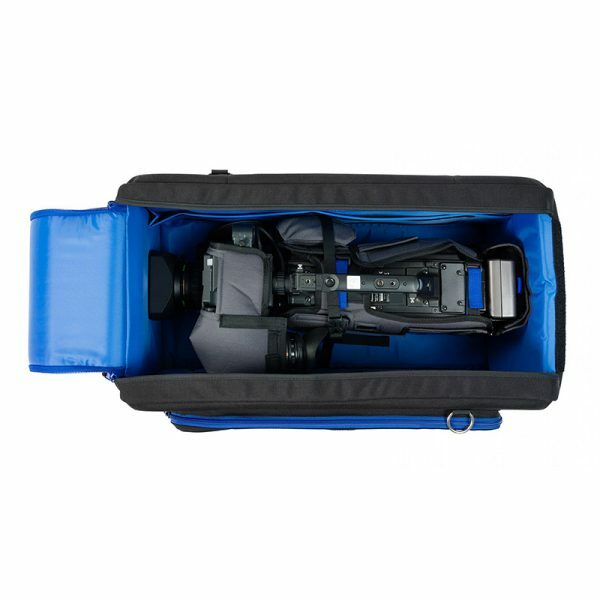 A good camera deserves worthy accessories and safe protection during a day’s work in the field. That is why many professionals worldwide rely on camRade products and that’s why we think it’s best to surround yourself with as many ‘camRades’ as you can! 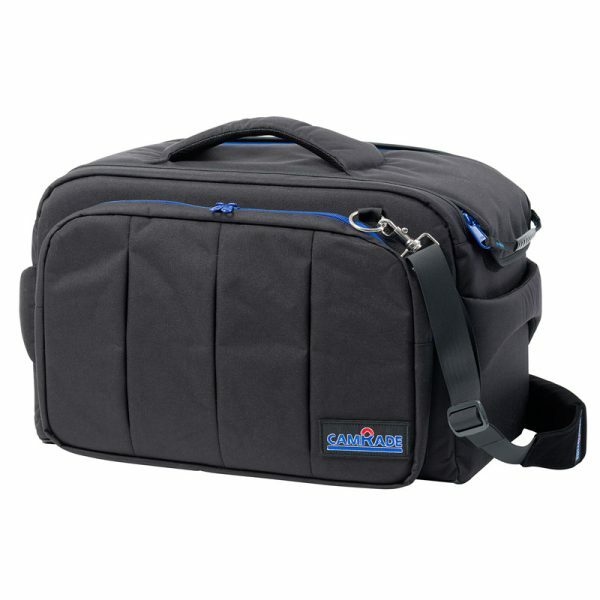 To find the best matching bags and covers for your camera or equipment, you can use our search engine on this website. 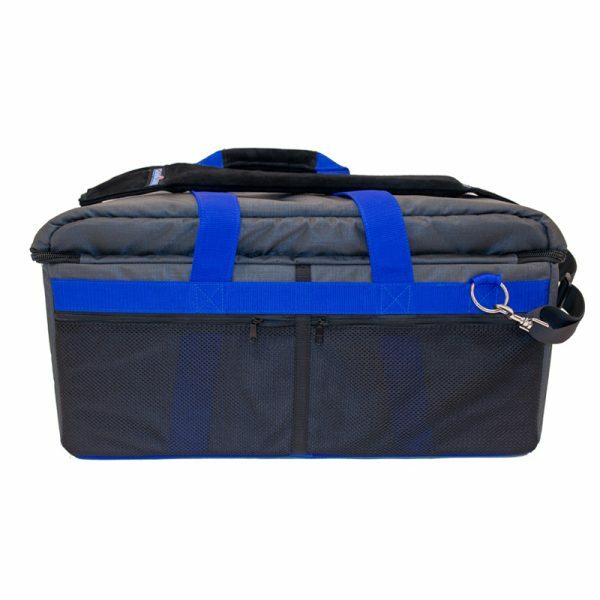 p>This bag has double (blue) YKK® zippers that open the top flap in one easy pull. 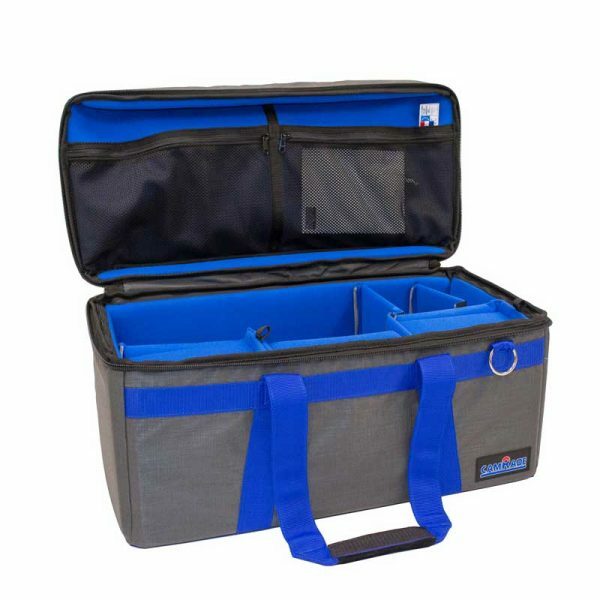 The soft-padded interior includes removable dividers which make it easy to arrange the main compartment into sections to fit your requirements. 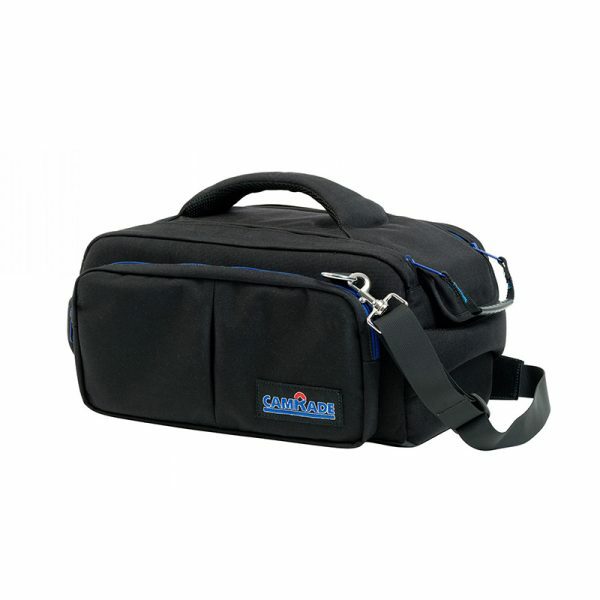 Carry the bag with the included comfortable padded shoulder strap, the soft handle, or transport it safely on a trolley. 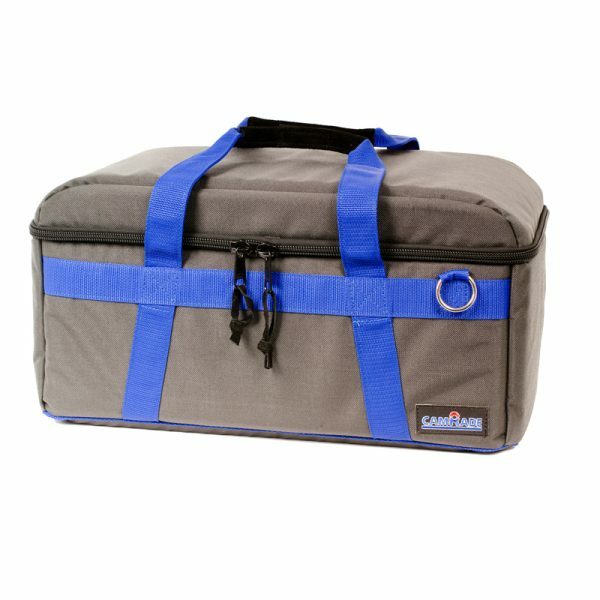 (The zippered opening on the back of the bag allows you to attach it securely to a trolley). 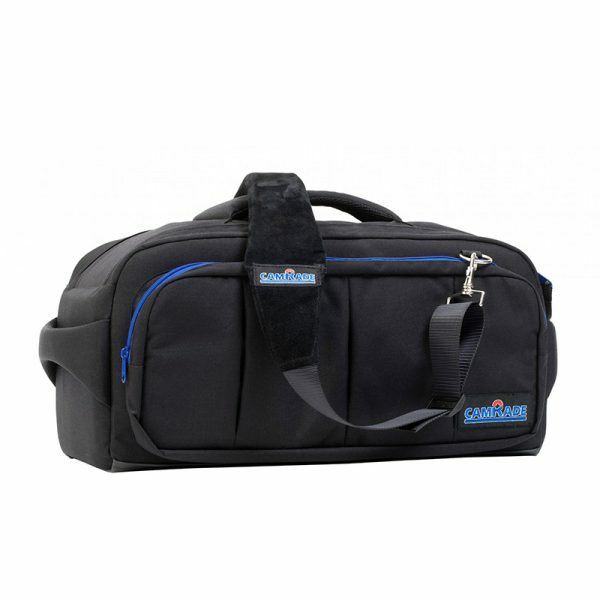 The bag is equipped with various adjustable pockets on the inside which makes it easy to adapt the bag to your specific requirements. 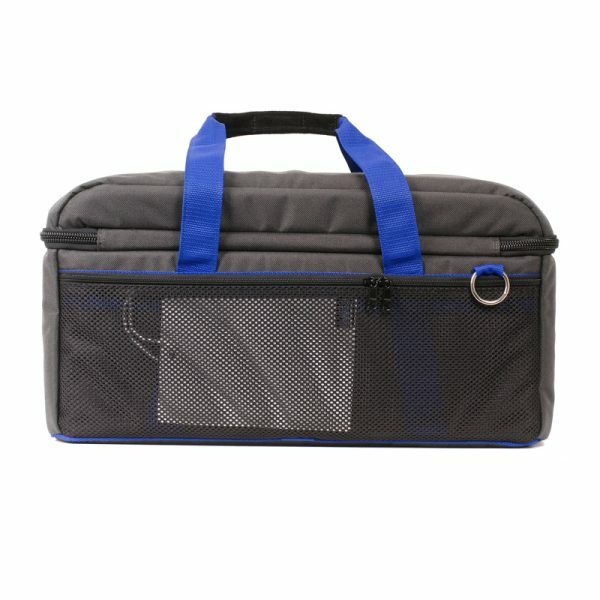 Underneath the lid you’ll find two mesh pockets to store documents and small items such as cables and memory cards. 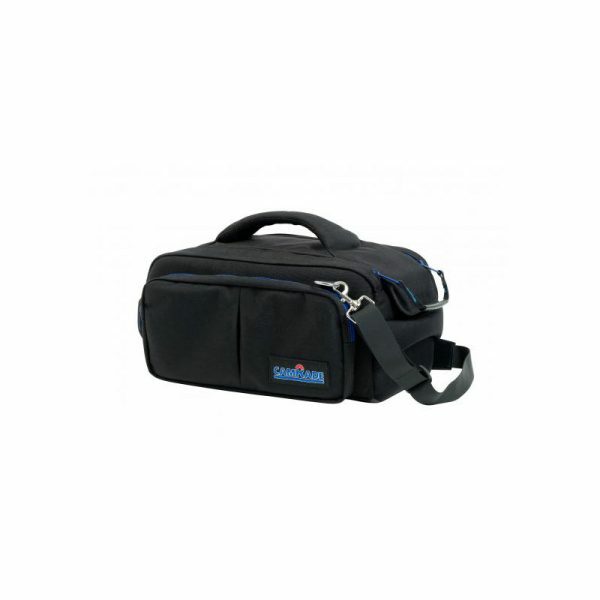 This high quality camBag HD Medium ensures solid protection for a wide range of professional camcorders up to 63 cm/ 24.8 inch. 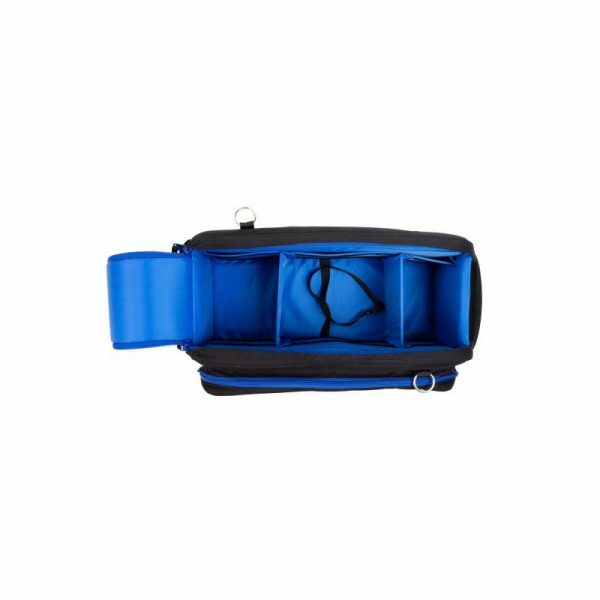 Special reinforcement of top, bottom and sides, safeguards your high value camera and accessories, in all weather conditions. 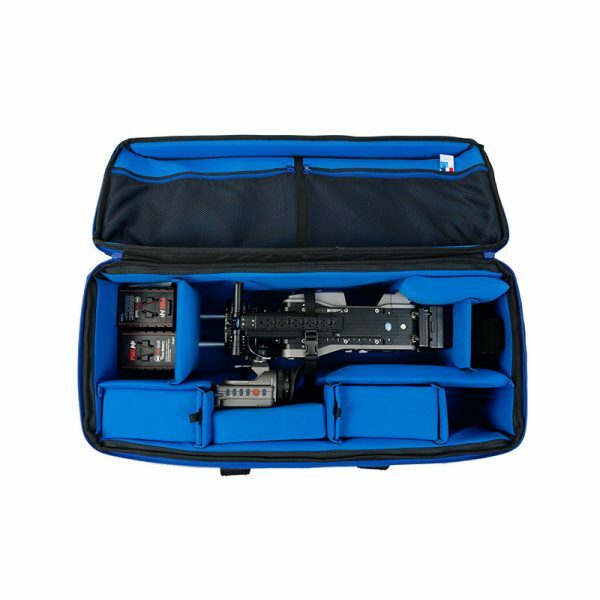 The run&gun Bag Medium is especially designed for professional cameras up to 50 cm and 19,7 inches (in length) and offers the possibility to safely transport your camera, completely assembled, ready for action! 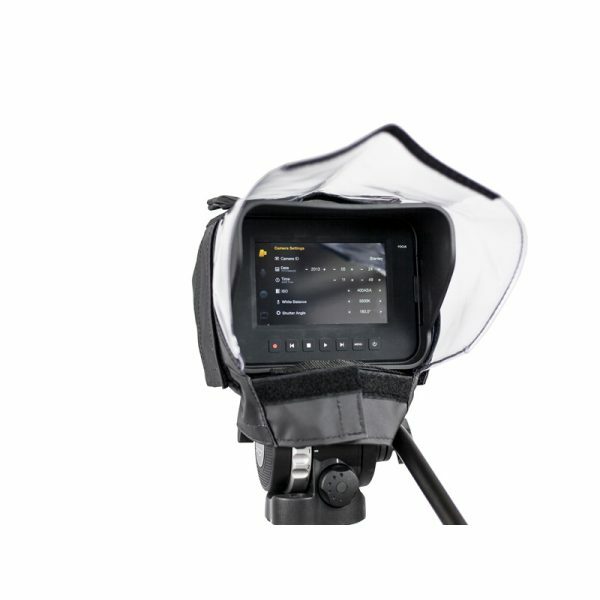 The camRade WS RED EPIC/Scarlet wetsuit is a soft flexible, waterproof PVC raincover that can be used around a camcorder with complete access to the controls, zoom and LCD monitor screen. 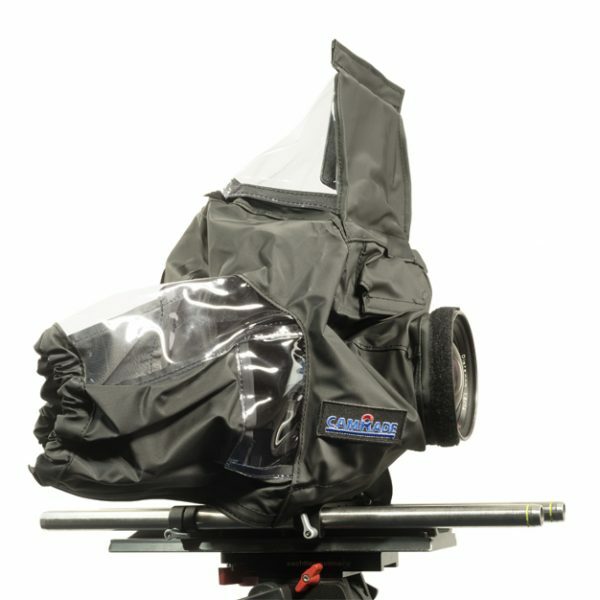 This rain cover is especially designed to fit the RED EPIC and RED Scarlet professional camcorders. 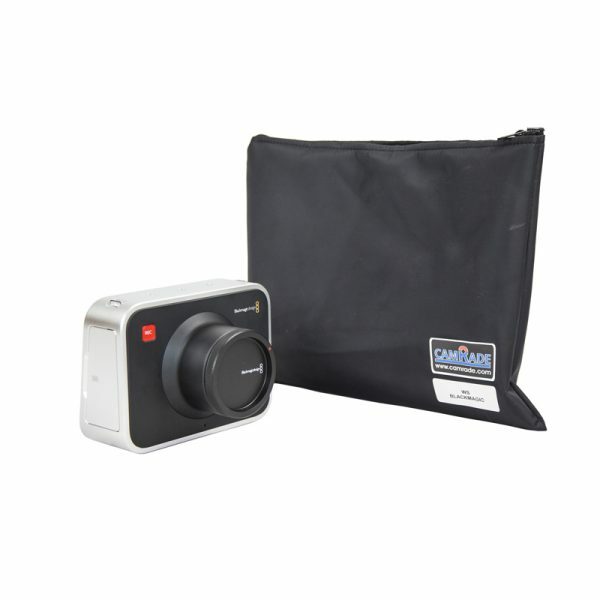 The camRade wetSuit Blackmagic is a flexible rain cover that protects your camera against bad weather conditions. It fits both the Blackmagic Cinema Camera (BMCC) and the Production Camera (BMPC). 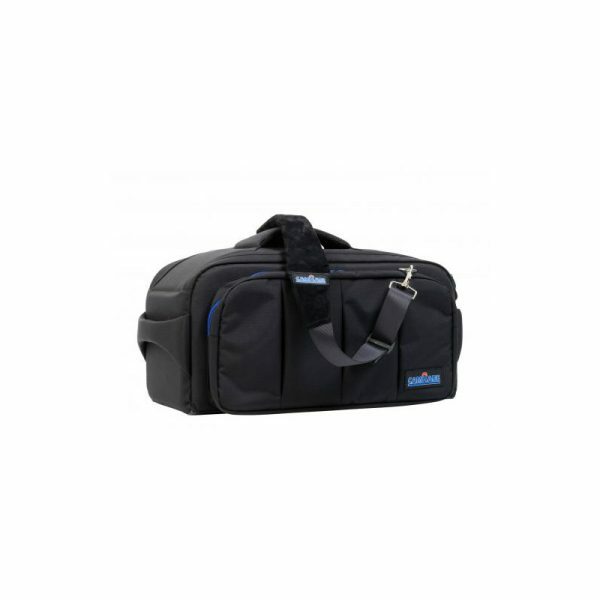 The run&gunBag Large is especially designed for professional cameras up to 60 cm and 23.6 inches (in length) and offers the possibility to safely transport your camera, completely assembled, ready for action! 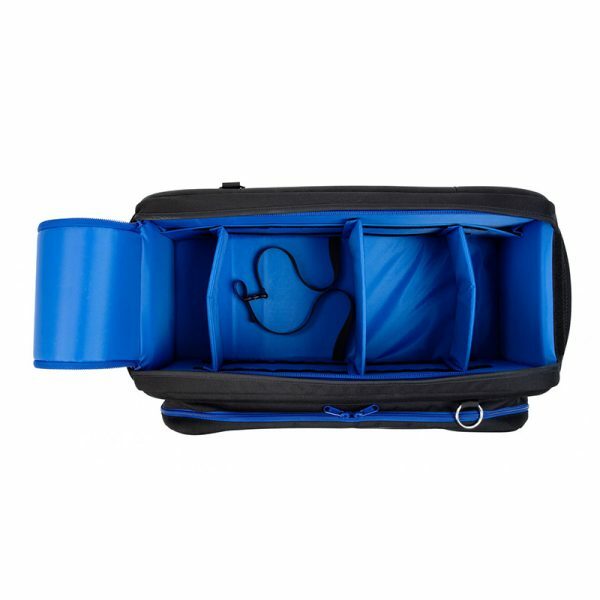 The run&gunBag Medium is especially designed for professional cameras up to 50 cm and 19,7 inches (in length) and offers the possibility to safely transport your camera, completely assembled, ready for action!